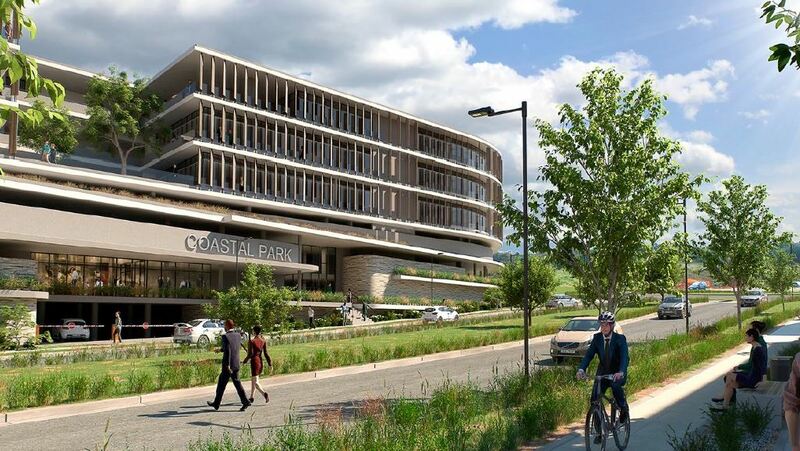 Coastal Park is a new high-end commercial co-development located in the newly released Sibaya Nodes along the North Coast of Kwa-zulu Natal some 5 – 10mins from Umhlanga. 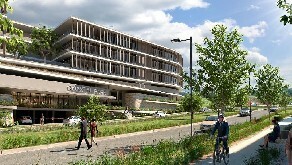 Coastal Park will be a first commercial development in Node 1, which currently features new residential developments reaching completion in the area. 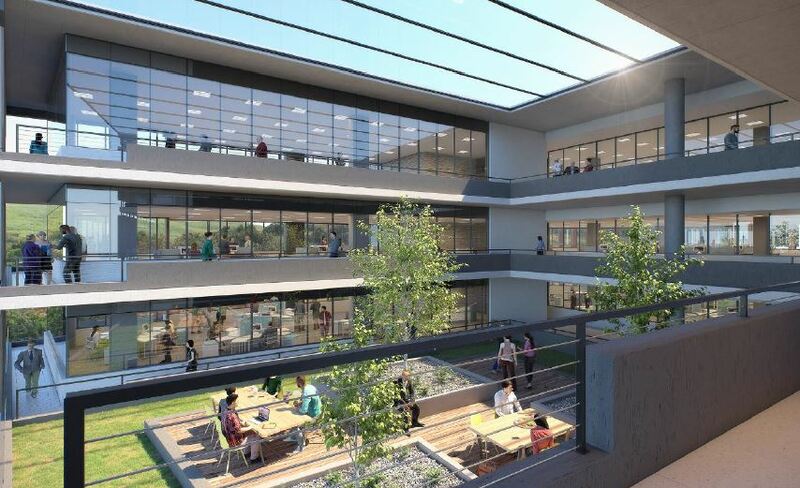 The finished product will be an attractive and secure sectional title office / retail solution. It will provide an opportunity for end-users and investors to own units in this sectional title scheme at cost price without paying the premium of a conventional developer’s profit. 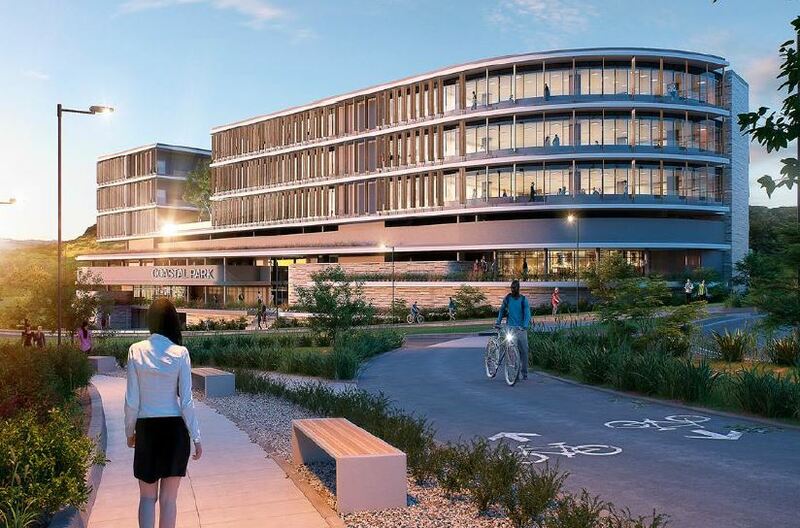 * Brand new sectional title A-Grade office units, available for purchase which will range from 150m² to entire floors where the footprint is 2000m². 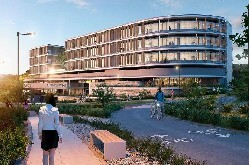 The total office component is 6258m². * Two brand new Retail units (2), ideally located on the building perimeter off the roadside with open terraces and patios well suited for coffee shop and small restaurant. The total retail component is 175m², excluding over 200m² of external seating/social interaction area. * Special requests for office fitouts will be allowed. * First class 24/7 manned security with automated access control and guards will ensure peace of mind for all owner-occupiers and tenants. 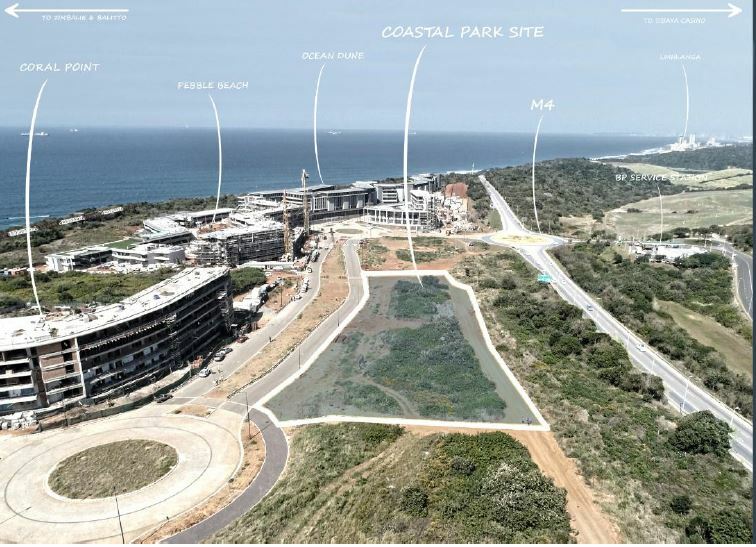 * Coastal Park will enjoy easy access on the M4 highway conveniently situated centrally between Ballito and Umhlanga as well as enjoying both sea views and inland views. The office park is a short 10min trip to King Shaka Airport. o Friday drinks or wellness activities. o Automatic standby power generator and back-up water supply. o Cooling solutions ensure cost-effective operation. o Generous storerooms available for purchase. o Flexible office design. Special requests for office fitouts will be allowed. o Two high speed lifts provide vertical transportation. o Liberal parking provision for offices at 5 bays per 100m² of Internal Useable Area. o Ground floor restaurants/Coffee Shops will provide convenient and quality café facilities. o Equal accessibility to King Shaka Airport, Umhlanga, Ballito, M4 and N2 highways.